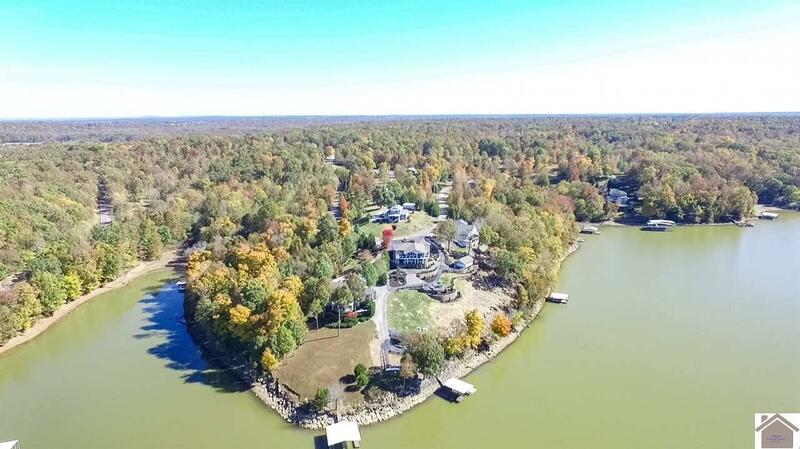 Come discover Lake Living on Lake Barkley. 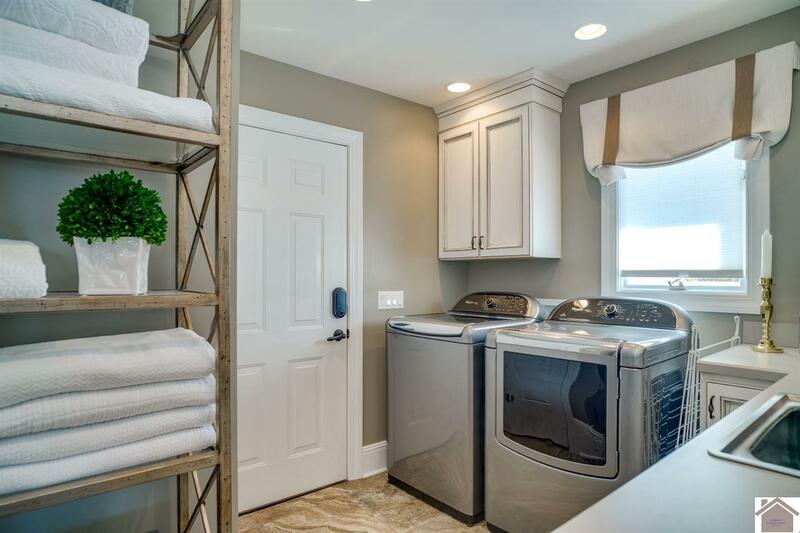 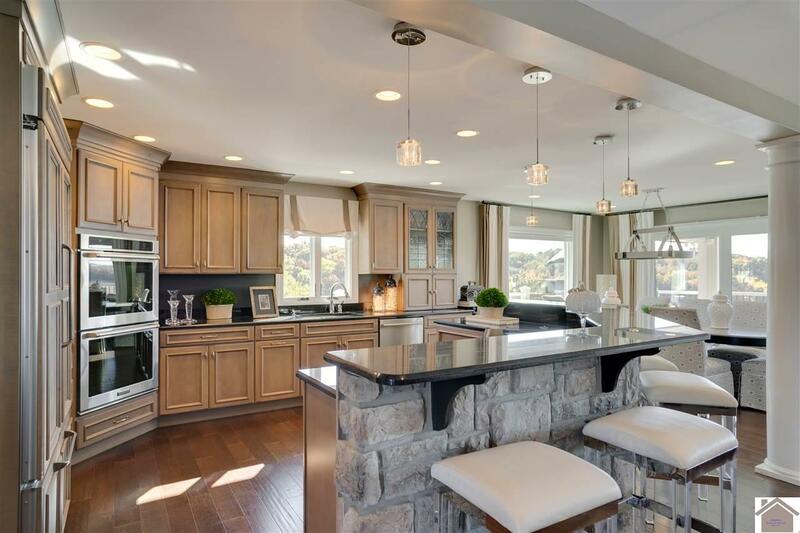 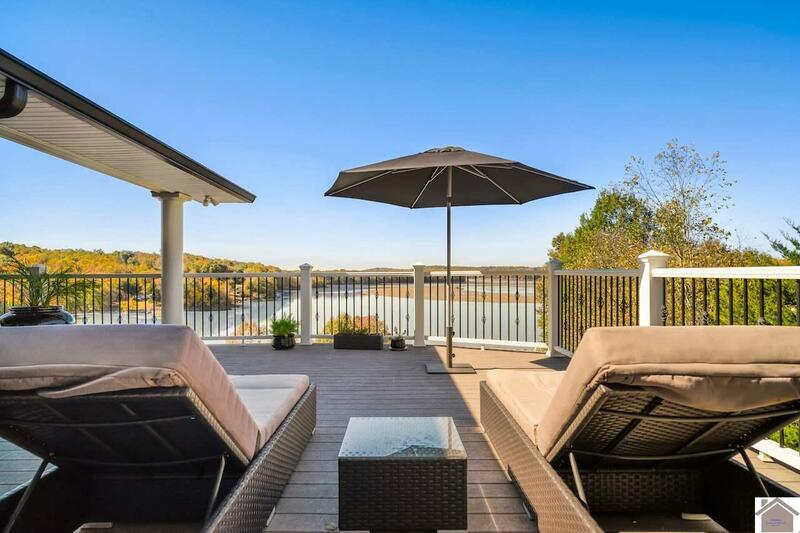 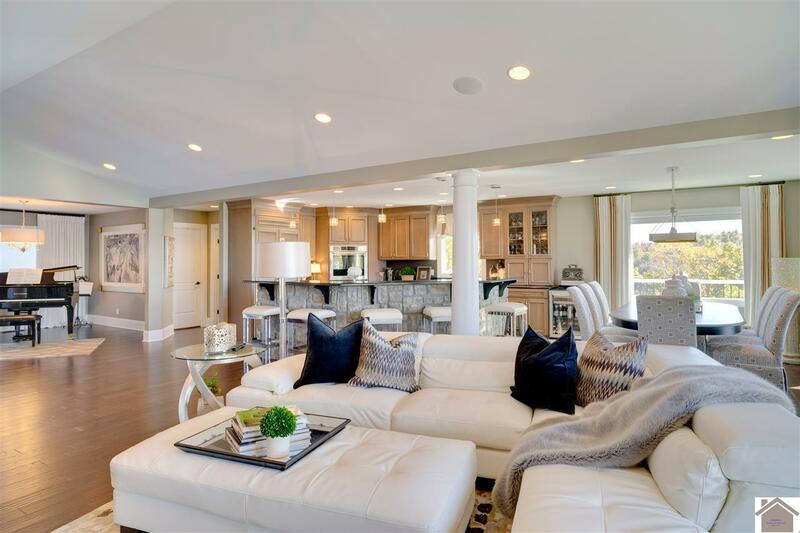 This redesigned, contemporary modern home has all the perks of Luxury Lake Living. 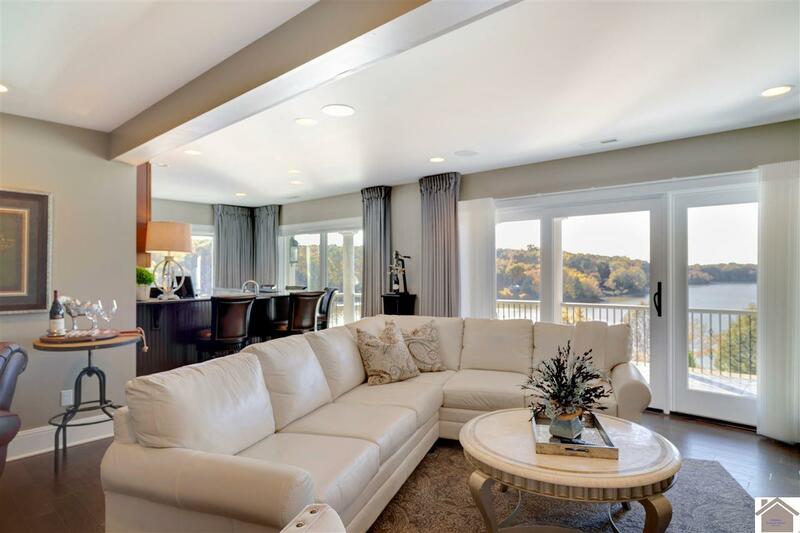 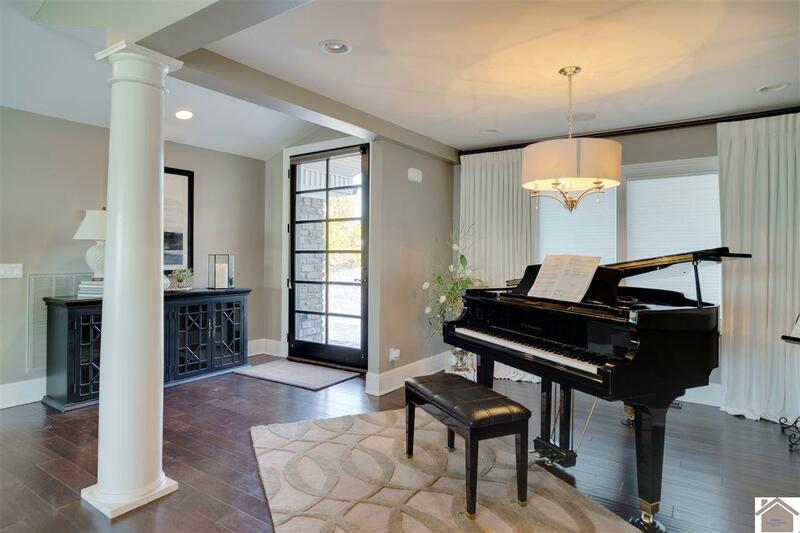 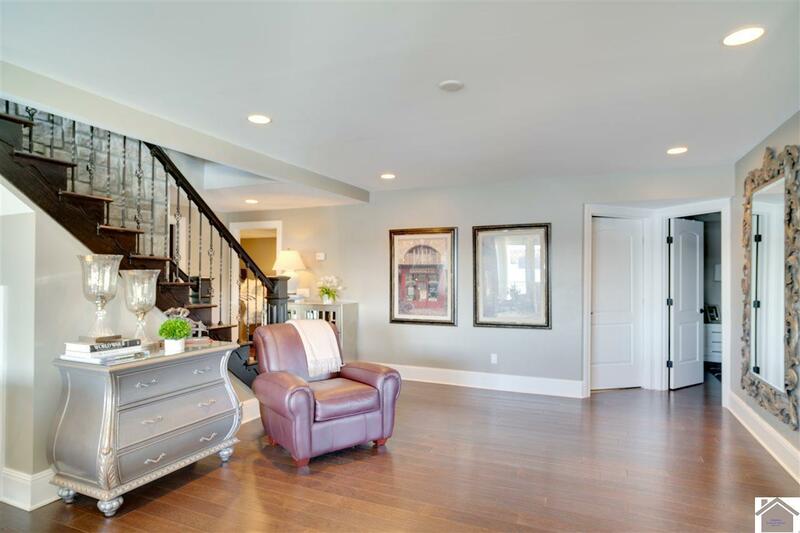 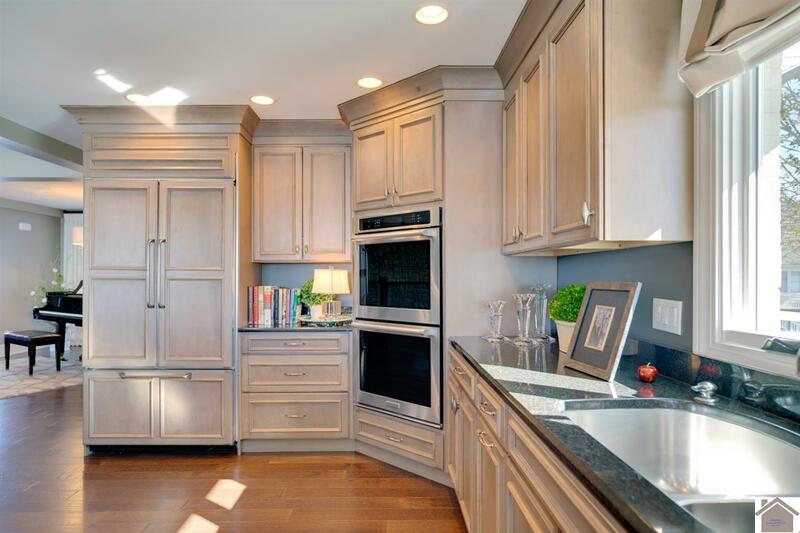 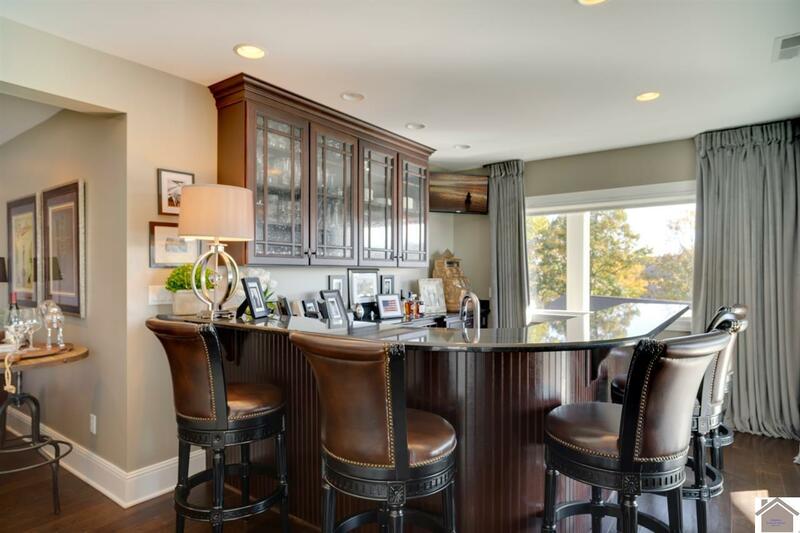 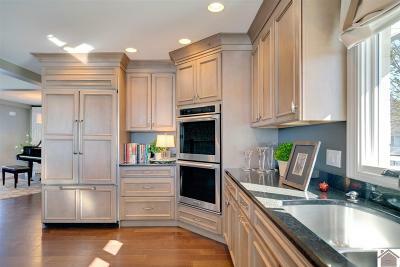 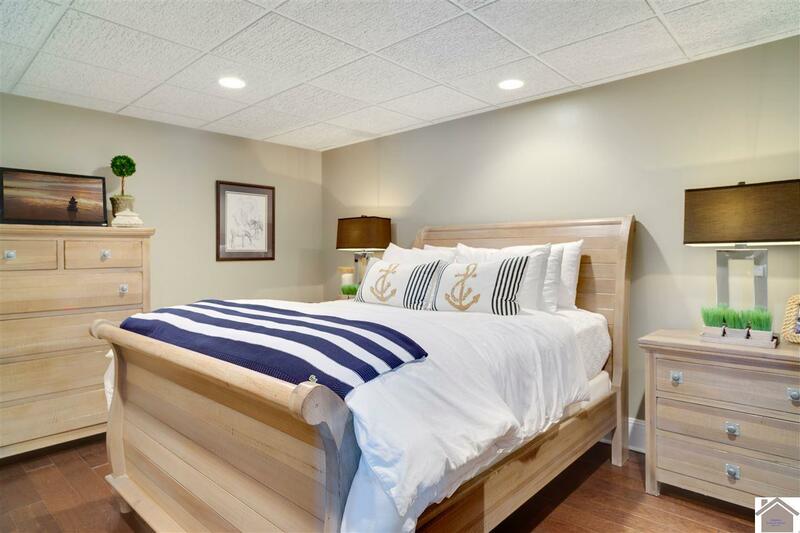 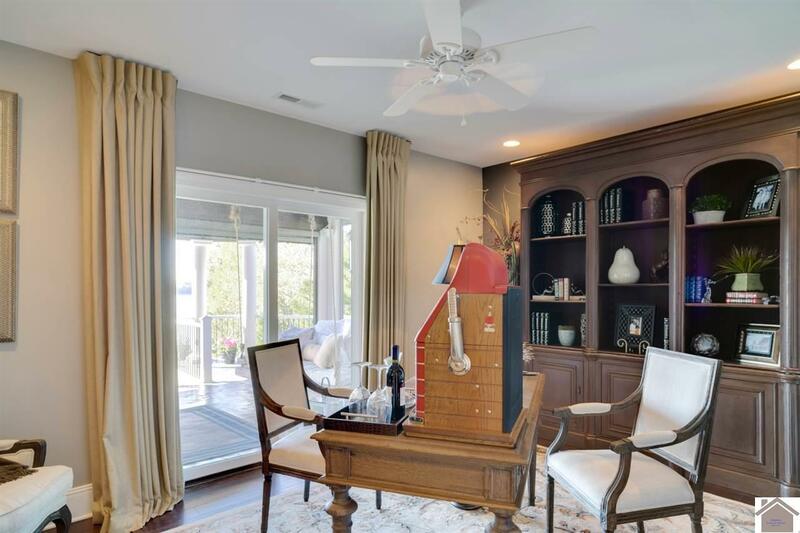 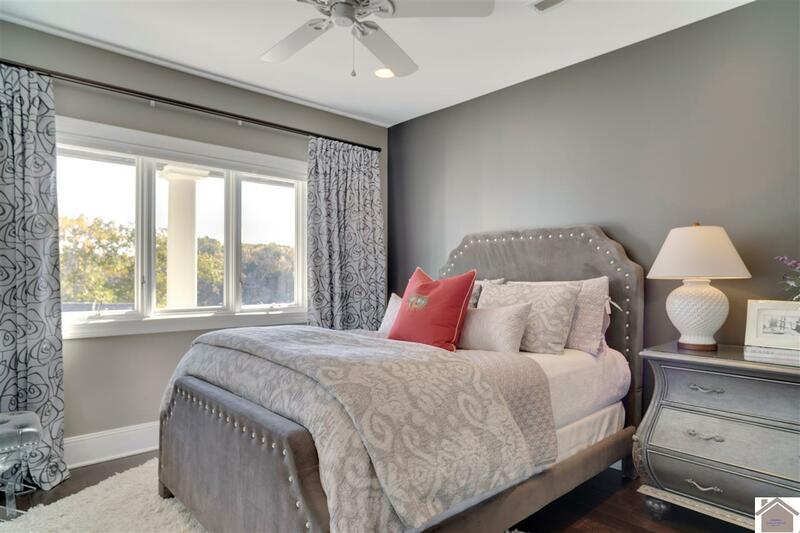 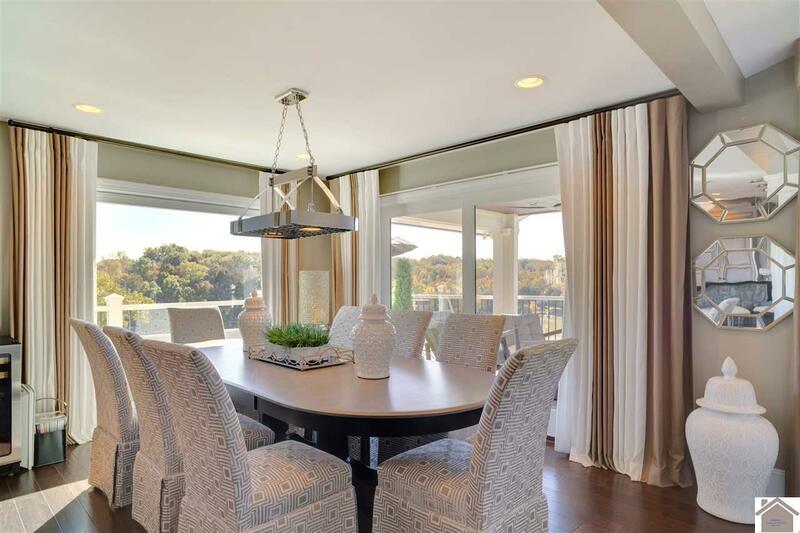 Enjoy the natural light & lake views from almost every room in the home. 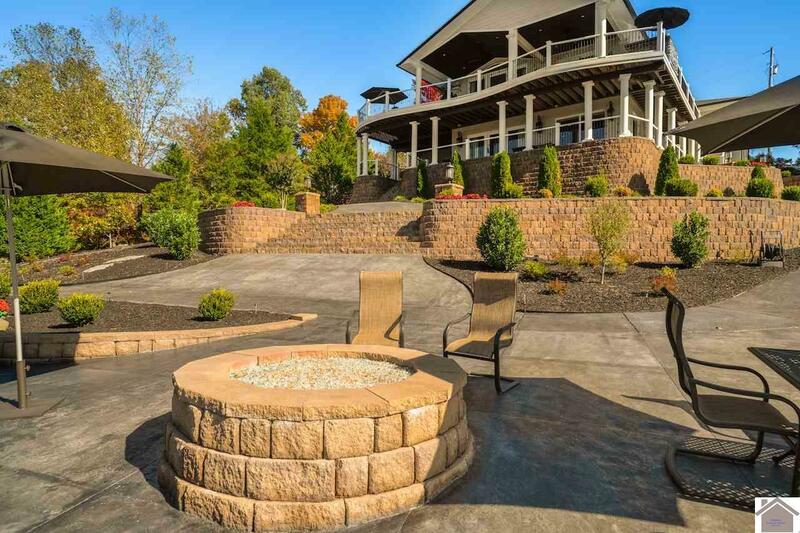 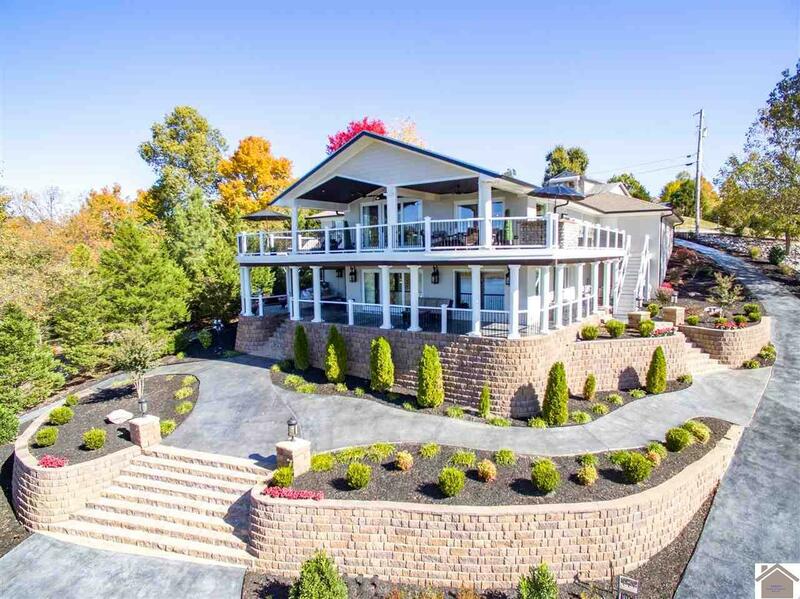 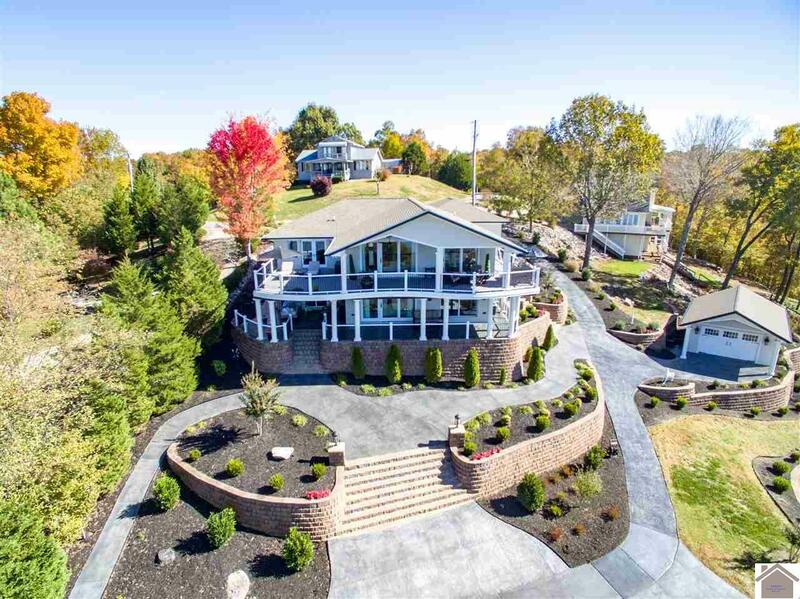 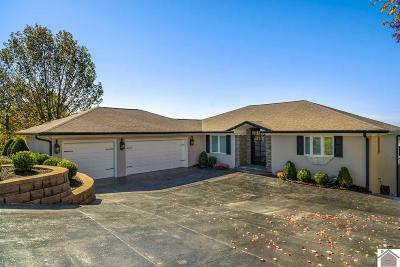 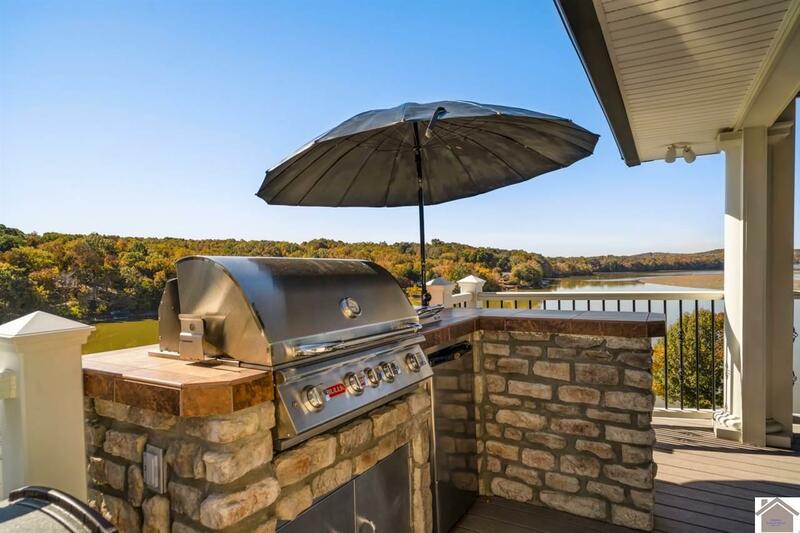 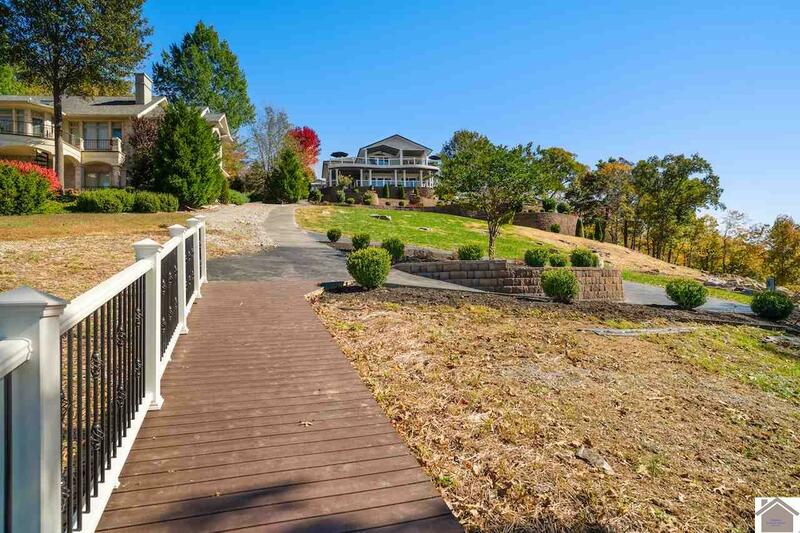 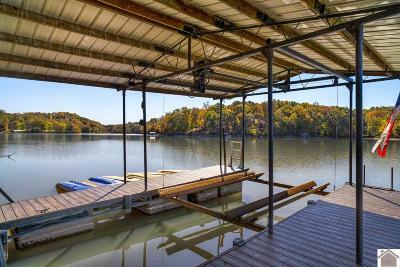 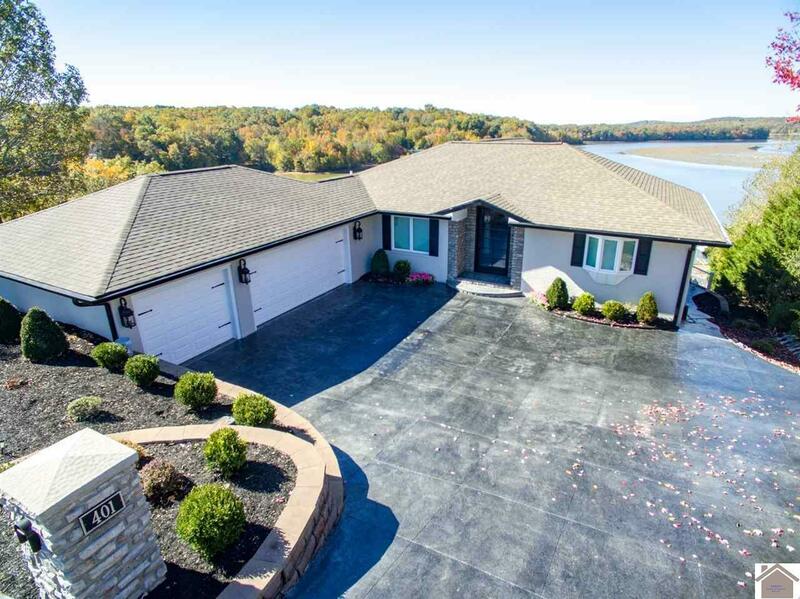 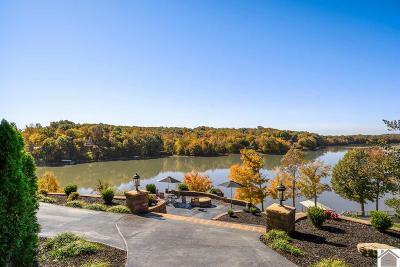 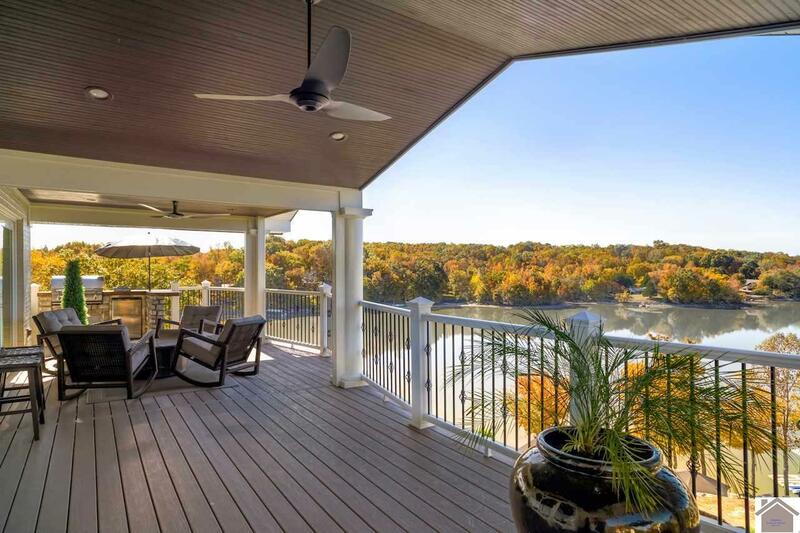 This lake home is nestled into the hillside overlooking Little River and the view are fabulous. 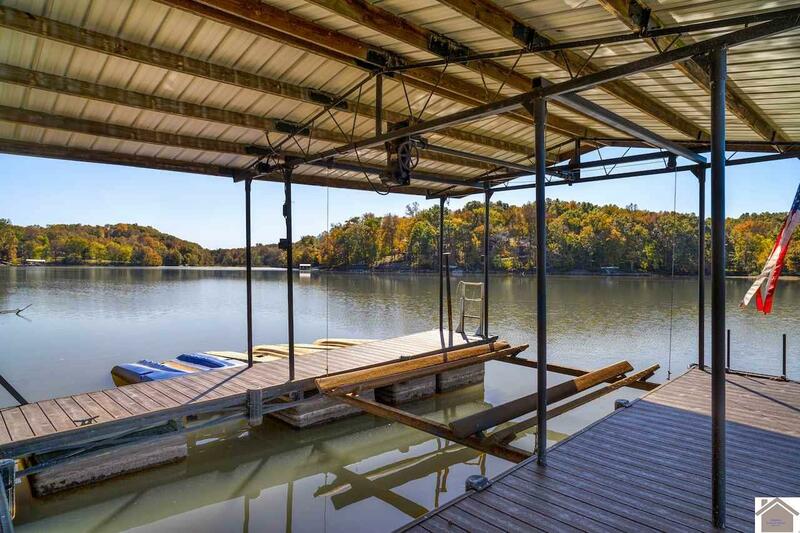 There is a private, covered dock with year round water and 2 jet-ski lifts. 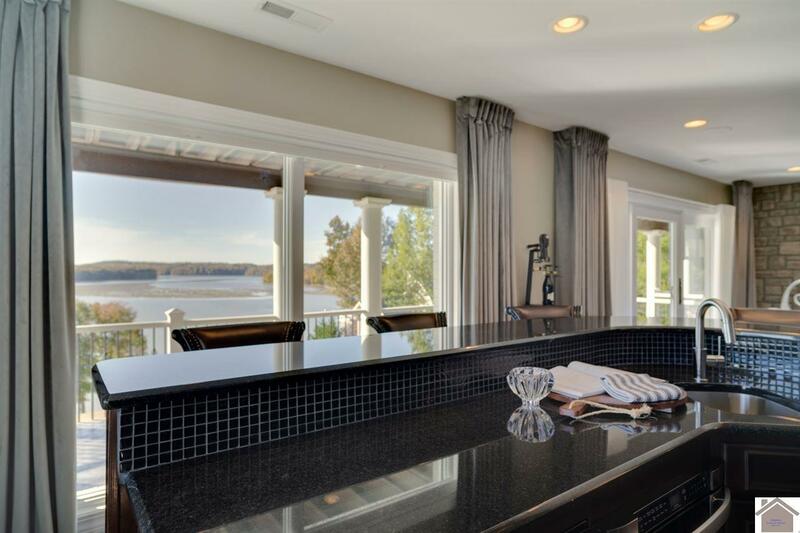 Plenty of room for entertainment from the decks or from the patio below. 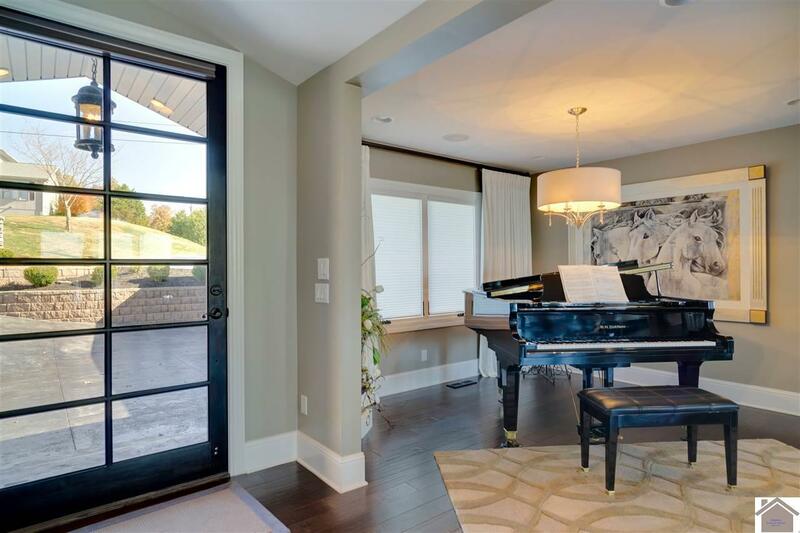 The inside of the home features beautiful panoramic views around the house, as well as electronically powered screen panels. 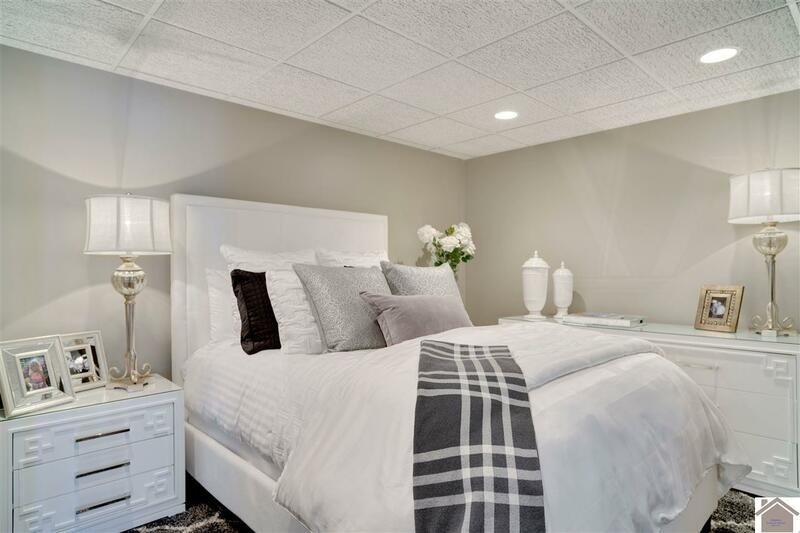 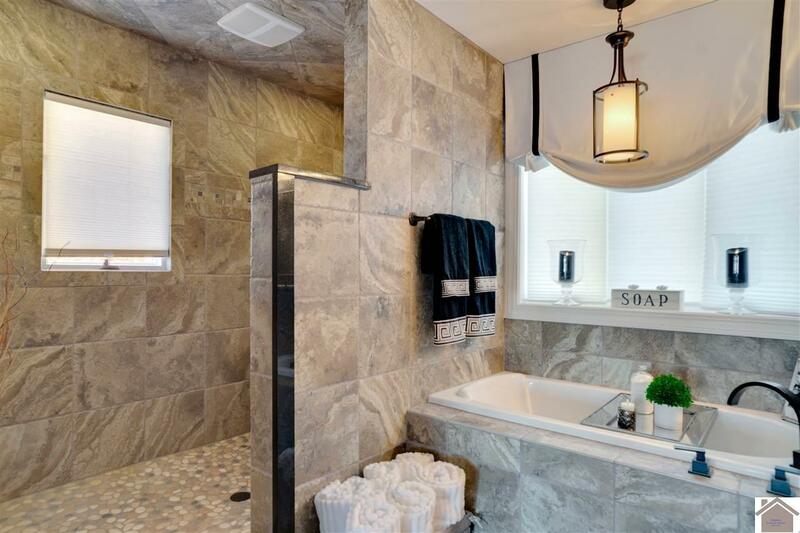 It was professionally designed with vaulted ceilings and stamped concrete. 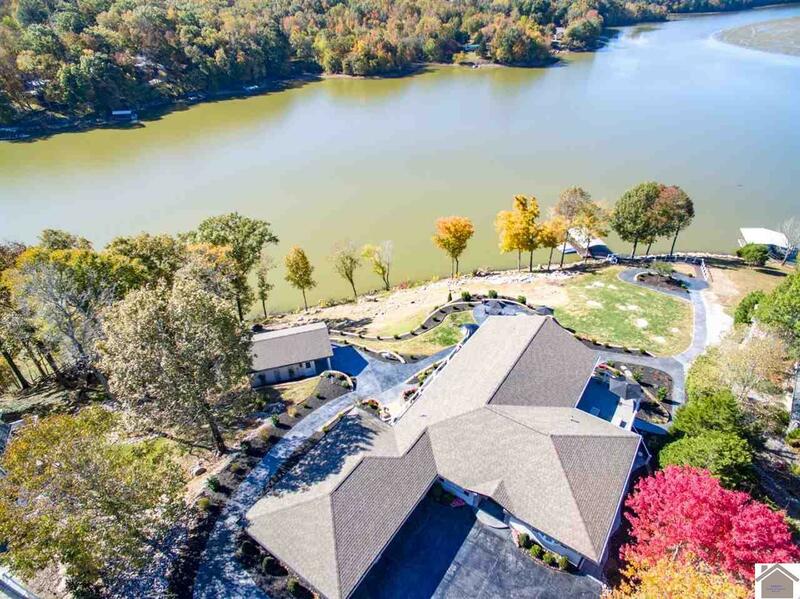 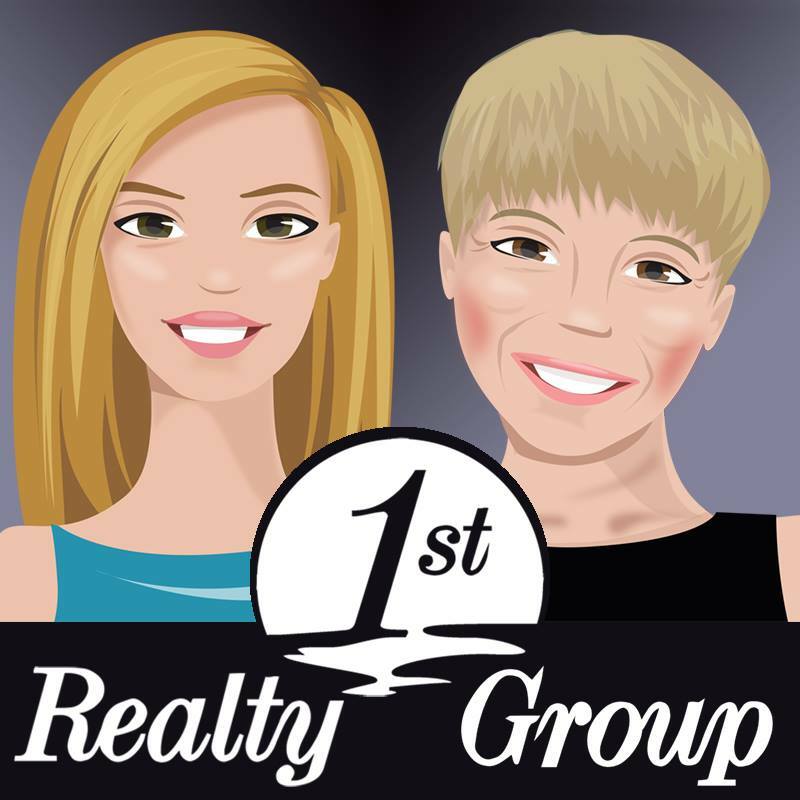 Come see what it is like to live in a Luxury Lake Home. www.401pollard.com is sure to impress.